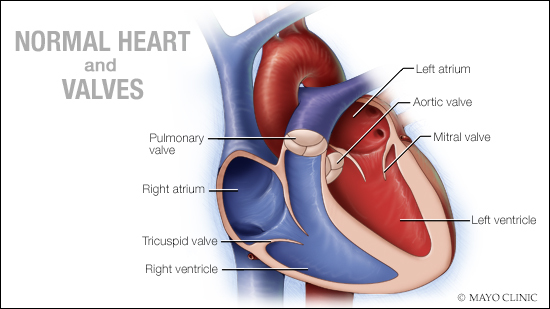 On this episode of the Mayo Clinic Radio program, Dr. Peter Pollak, director of Structural Heart Disease at Mayo Clinic's Florida campus, discusses mitral valve disease and another structural heart disease problem, patent foramen ovale — a hole in the heart that didn't close the way it should after birth. 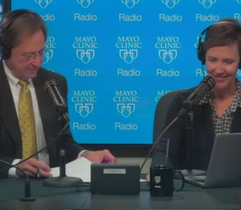 Also on the program, Dr. Bruce Levy, a Mayo Clinic orthopedic surgeon, explains the minimally invasive hip arthroscopy procedure. And Dr. Rachel Miest, a Mayo Clinic dermatologist, offers tips to keep you safe from infection during manicures and pedicures.